Software: SAP Business ByDesign deployed by ERP Logic and a number of ERP Solution/Solution Extensions as well as localization for countries not supported by SAP. AFM selected SAP Business ByDesign as the solution over NetSuite and one of SAP Business ByDesign’s first customers on the Non-Profit Solution. 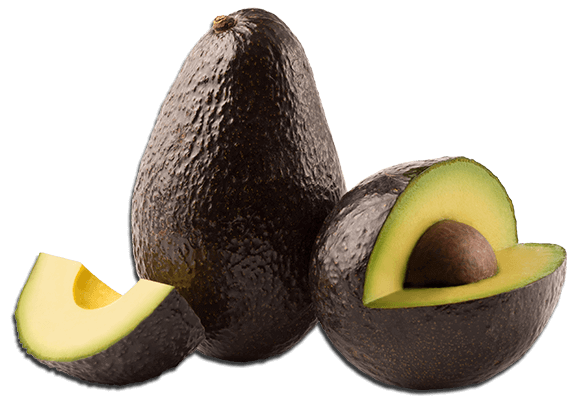 "SAP Business ByDesign, and ERP Logic are critical partners for Avocados From Mexico that allow us to achieve our strategic goals in HR, CRM, and Concur. ERP Logic is 100% focused on customer service and is a key partner to our success."